Your query letter has to convince agents and editors to read your work. Every word must be right, and you must tell them only what they need to know to make them eager to see it. Are you passionate about writing and promoting it? Do you have clear literary and publishing goals that motivate you to do whatever it takes to achieve them? Will enough book buyers in fifty states want to buy the book when it’s published to justify your efforts? Every word you write is an audition for the next word. You have only one chance to lose your credibility as a writer and an authority. Make one mistake, and everything you write after that is suspect. The more mistakes you make, the faster your work will be rejected. Reading: become an expert of the kind of book you’re writing, and learning about writing, publishing, and how technology can help you. Writing: doing as many drafts as it takes to make your work impeccable. Sharing: you can’t get your work right by yourself. Find as many knowledgeable readers as you can to ensure your work is as well conceived and crafted as you can make it. Memoirs and first novels have to be finished. But most nonfiction is sold with a proposal consisting of an overview of the book and the author, an outline, and one sample chapter. 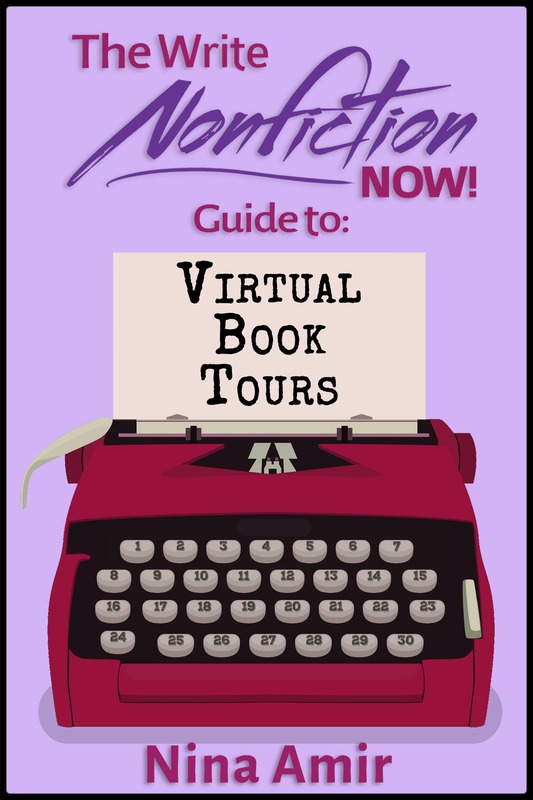 Memoirs and other narrative nonfiction require two or more chapters. 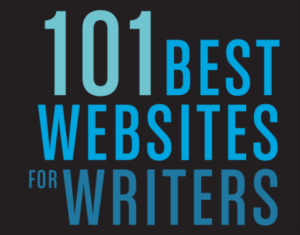 Agents’ and publishers’ websites describe what to submit and how. What’s your “track,” your track record as a writer? What have you had published, online or off by yourself or in traditional media? The more you’ve had published, the easier it is to get something new published in comparable media. Books are ready for the world before the world is ready for them. To get the best editor, publisher, and deal, you have to maximize the value of your book before you sell it by making the world ready for your book. 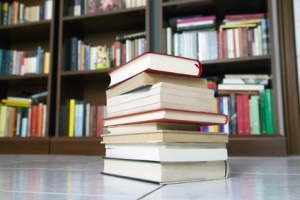 Test-marketing your book: Publishers test-market books with the first printing, one reason why 80 percent of traditionally published books fail. 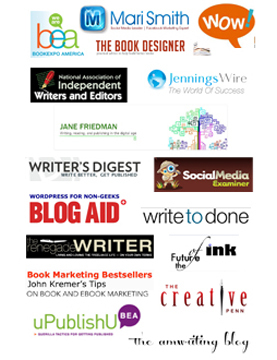 You have more to test-market your book than ever, starting with a blog. The only way to make your work as salable as possible is to test-market it in as many ways as you can. Building Your platform: Your platform is your continuing visibility on your subject or the kind of book you’re writing with prospective buyers, online and off. Test-marketing your work gives you the opportunity to build your visibility. Creating communities to help you: Writing is the only part of the process you have to do alone. Get all the help you need from communities of mentors, readers, booksellers, media people, techies, collaborators who can help you monetize your ideas, and others. 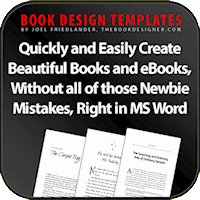 Your promotion plan shows how you will use your platform to sell books. It’s a list, in descending order of importance, of what you will do to promote your book during its all-important launch window on publication and after, and when appropriate, how many of them. It’s not about what you can do, but what you will do. For most nonfiction, a promotion plan usually determines which houses want to buy a book and how. However, if you will be happy with a small or academic press, platform, communities, and promotion are far less important. Publishers also take the platform and promotion plans of novelists into consideration when deciding to acquire a book. Based on your platform or proposal, publishers judge how likely it is to garner reviews, media attention, and speaking opportunities. This affects how they position your book on their seasonal list of books. What kinds of readers and how many them will want to buy your book. Publishers want authors who will turn out a book a year, perhaps more for novelists. If you come up with an idea for a series of related books that you are eager to write and promote, you may be able to carve a career out of it. As Theodore Roosevelt said: “Do what you can, with what you have, where you are.” If you have enough patience and commitment, you will grow into being the best writer and author you can be, and accomplish far more than you think you can. Persevere! Please call or write with questions. There is related information at www.larsenpomada.com and on my blog. He is the author of the new fourth edition of How to Write a Book Proposal and and the third edition of How to Get a Literary Agent. Mike is coauthor of the second edition of Guerrilla Marketing for Writers: 100 No-Cost, Low-Cost Weapons for Selling Your Work . www.larsenpomada.com. He and Elizabeth are co-directors of the 10th San Francisco Writers Conference, www.sfwriters.org., and the 4th San Francisco Writing for Change Conference: Changing the World One Book, www.sfwritingforchange.org. 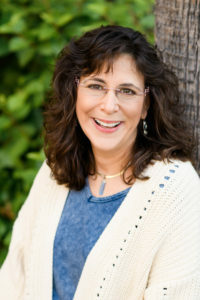 « What Can A Literary Agent Do For You? Having a great book cover is another way. I’ve seen book bloggers mention that if the book doesn’t have a good cover and it’s ugly or unprofessional they will not even consider reviewing it on their blog.